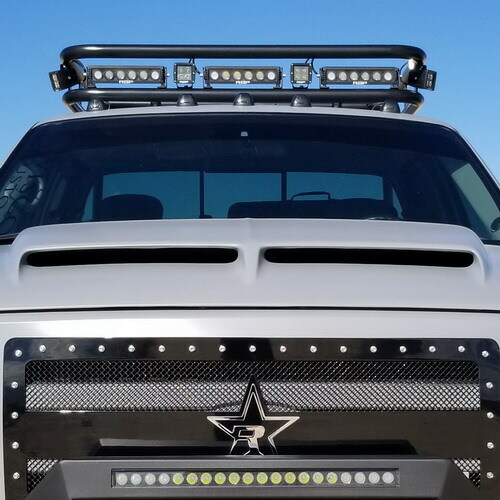 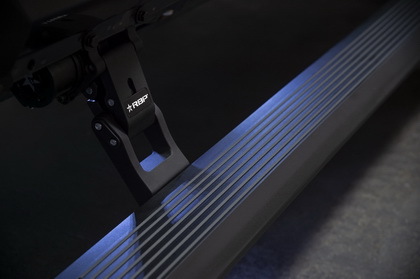 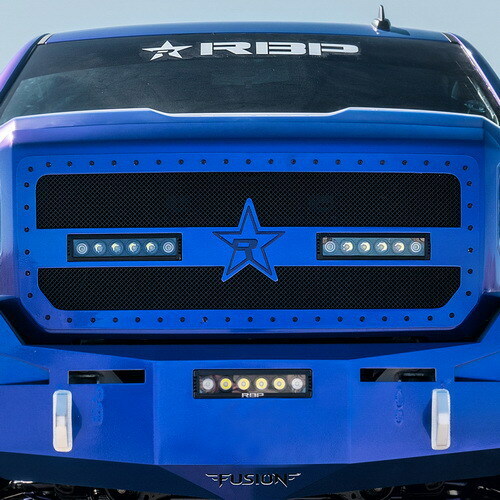 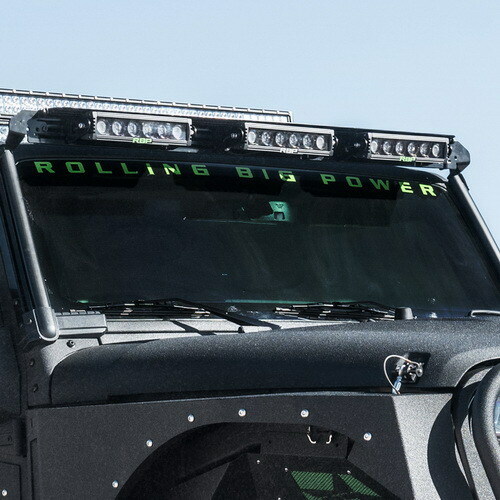 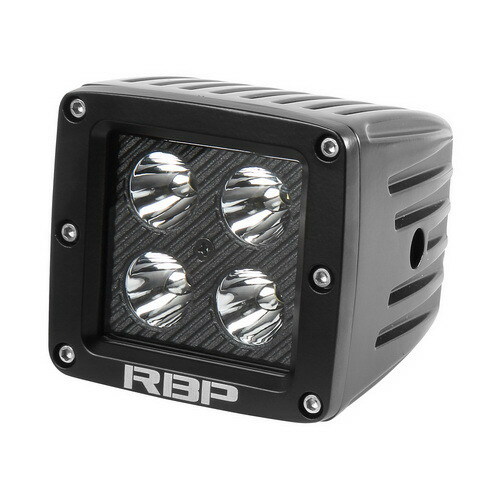 Light up your world with RBP new S-series LED Lights. 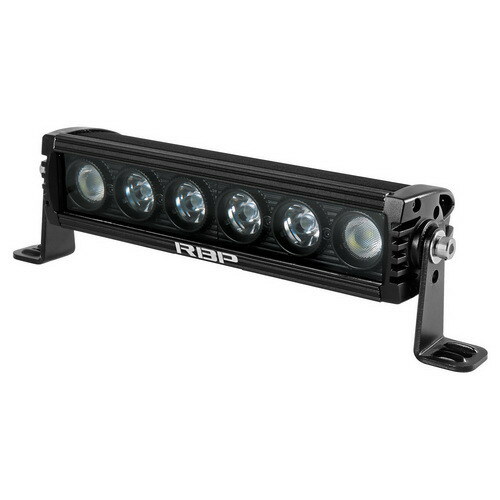 Combining the latest in high intensity LED technology with superior quality and lasting durability, and utilitizing CREE LED's you won't be disappointed. 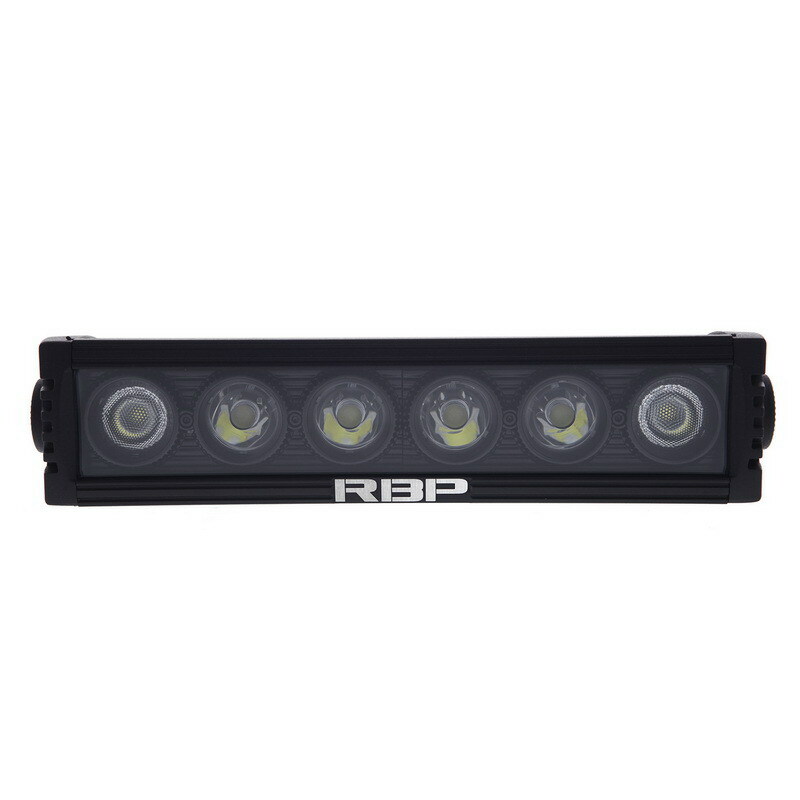 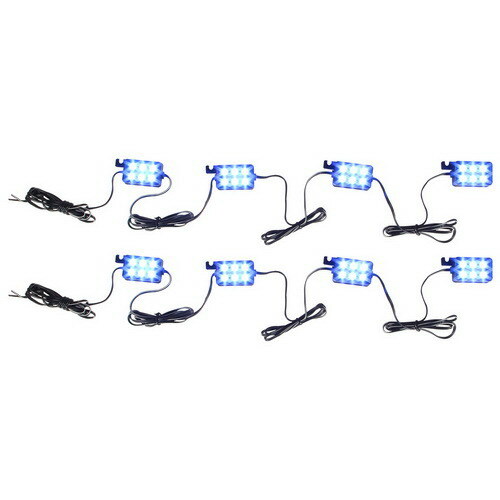 All light bars and cubes are IP67 waterproof rating means you can go serious off-roading without worring your lights will fail you. 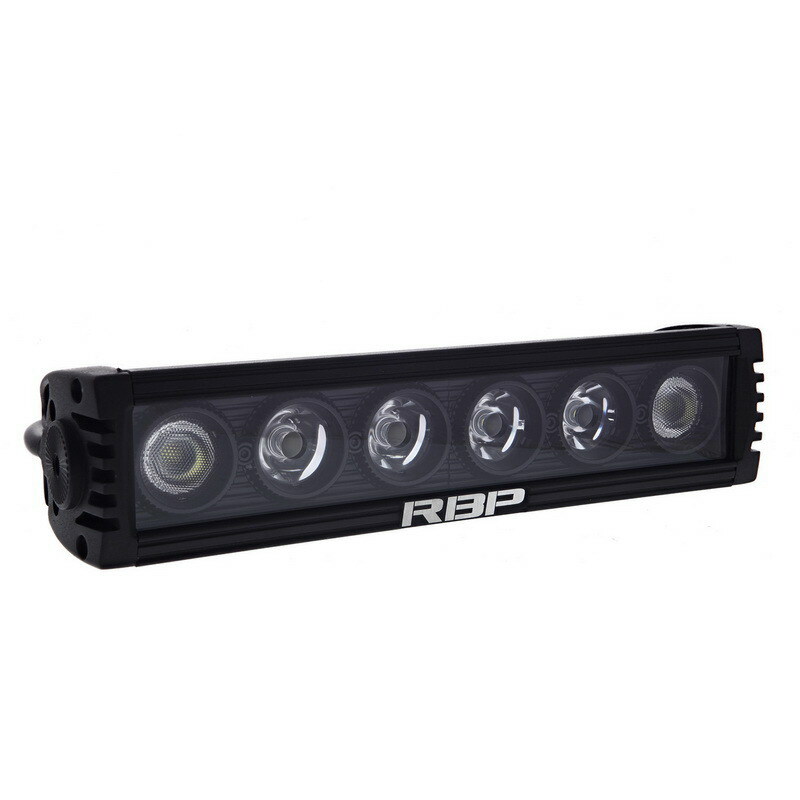 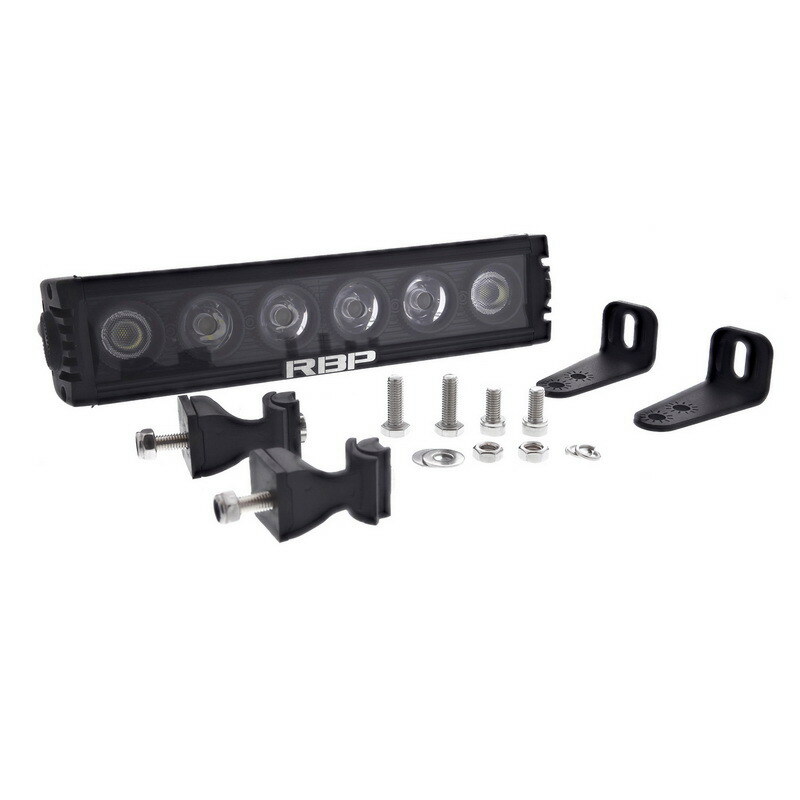 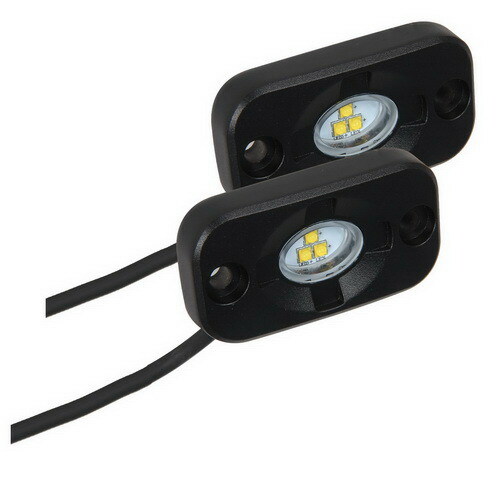 RBP S-Series lights will provide you with superior visibility and safety and ensure a great look on your ride.